Stake.com is a casino that aims to offer an exclusive new Bitcoin gaming experience to be enjoyed by all players around the world. The site is composed by the main gambling site, a blog and a forum where players can exchange knowledge and tips. The site does not disregard players based on wealth or knowledge and hopes to create an evenly distributed gaming network for everyone to participate in. 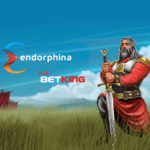 The website is well known for its fantastic customer support coupled with lightning fast payouts and zero wagering on most bonuses. Stake only hosts 100% provably fair games. 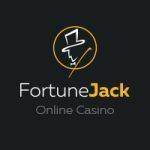 The site was founded by a group of industry veterans with the goal of freeing players from deceptive and shady traditional online casino practices. Stake offers full transparency into not only all its games but for every single bet. The website is set to bring transparency, fairness and light back into the dark gambling world. Provably fair is a technical solution whereby the casino and the customer, together generate the input values of a game and hence the result of the game, The simplest example is to think of a card game. 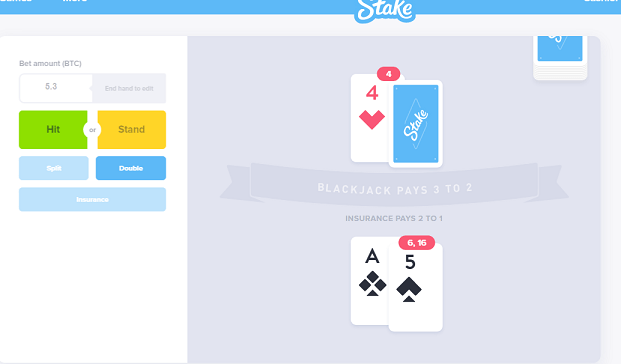 Here the dealer (Stake) produces an outcome (a shuffled deck) and the customer, can chose to accept this or “cut the deck” (generate a new client seed), hence ensuring that the dealer (Stake) never know if you’ll cut the deck or not and hence can’t ever manipulate the deck in order to gain an advantage. Stake is proud to be using the strongest standard of ‘Provably Fair’ technology. The site was launched in early 2017, but there is no available information regarding the regulatory specifications for the site. The website seems to be open to players all around the world. The website design is simple and easy to handle. Players can easily go through to the collection of casino games by going directly to the games page. Stake.com site features a smooth blue colored background with a white layout which is not so tiring. The site also features a Forum where the community is growing by the day and a Blog, where the users can know all about the most recent developments. Players can choose to register or play with signing up. Players are also allowed to play without registering. Plinko, Mines, Chartbet, Hilo, Blackjack, Diamond Poker, Roulette, Keno, Baccarat, Dice (Sphere version), Dice (Original) and wheel. Players can start to bet as low as one satoshi. The automated betting system is also available. All games are Provably Fair. One of the characteristics of Stake is that it only accepts Bitcoin. All deposits and withdraws are made in Bitcoin only. Stake only offers no strings attached bonuses. Players even have access to a faucet where they can claim up to 200 Satoshi. All players also have access to a simpler refer a friend program through their account on stake.com. Players will forever receive commission from every user referred. Every bet a referred user makes will generate a percentage. Stake also offers a state-of-the-art affiliate system and allows players to create their own affiliate campaign. Stake has one of the most competitive affiliate programs in the space and lets affiliates add something unique beyond the standard netent casino to their offerings. Stake.com has a very helpful Customer Support. The customer support helps in giving fast real-time solutions. Stake Customer Support can be reached through the 24/7 Live Support within the site. Players can contact via mail as well: [email protected] Additionally, players can contact the casino through the forum or social networks, Twitter and Facebook. The FAQ Section is also very explanatory. If you are bored with low-key online casinos offering limited casino games, Stake casino is the place to be. 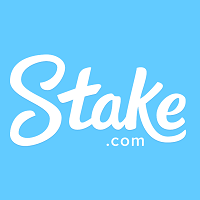 Stake.com is one of the simplest casino’s we have ever played. 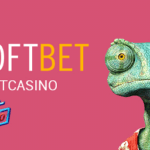 It features an intuitive interface and all the traditional Casino games. We especially enjoyed the Dice game; the automated betting is quite simple and helps speed up the winnings. With its simplicity and ease of use Stake.com is probably one of the best casino sites for new players to start.